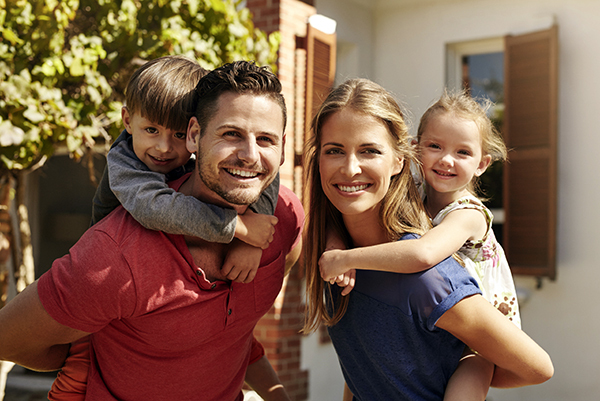 Enjoy peace of mind with a custom home security system from Scott Alarm. We install, monitor and maintain state-of-the-art GE Home Technologies alarm systems powered by Alarm.com. With 24-hour monitoring by our Five Diamond Certified redundant monitoring centers, your family is covered morning, noon and night. Scott Alarm has protected Jacksonville families with custom home security solutions for nearly 50 years. Local people, so we’re here when you need us most.